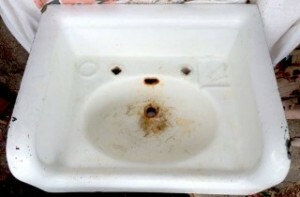 Need To Restore Your Pedestal Sink? We can repair, refinish, and reglaze porcelain, fiberglass, tile, and formica Pedestals. 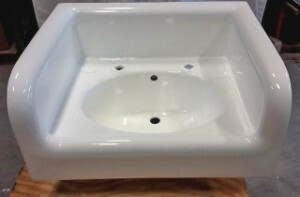 We can also reglaze a bathtub or the tile above the bathtub, as well.We specialize in the restoration of authentic pedestal sinks and clawfoot bathtubs. South Bay Refinishers is the county’s leader for bathtub and kitchen refinishing services in San Diego. 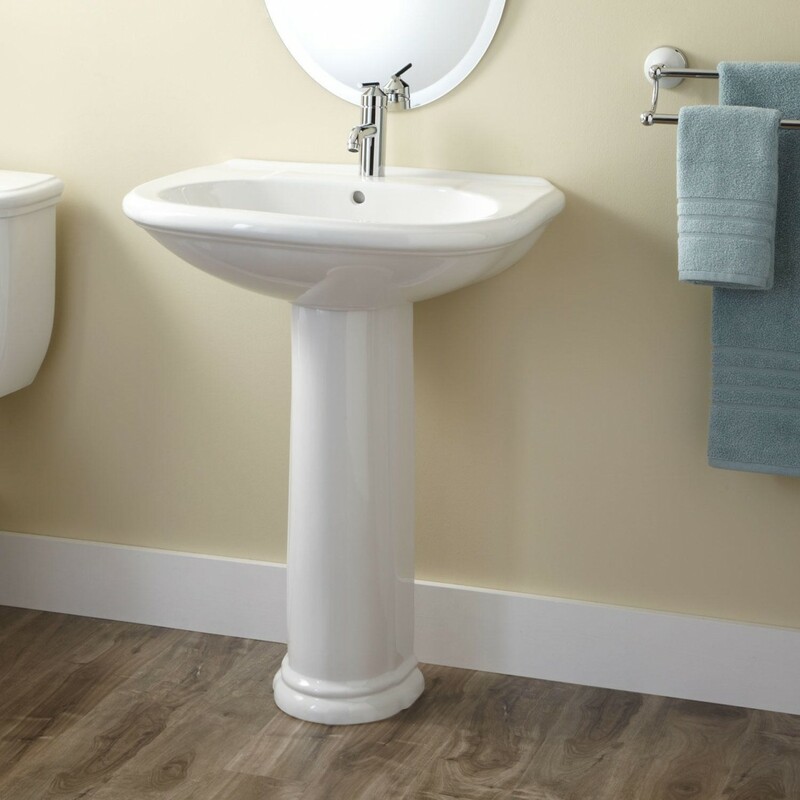 We work with commercialand residential clients to achieve a beautiful bathroom and kitchen look.